Pain makes you stronger, tears make you braver, a broken heart makes you wiser, and alcohol makes you not remember any of that crap. Posted in Attitude, Breakup, Cover Quotes, Depressed, Experience, Life, Reality and tagged Brave, breakup, Cover Photos, Cover Quotes, Facebook Cover Pictures, Pain, Positive, Quotes, Strong, Tears. 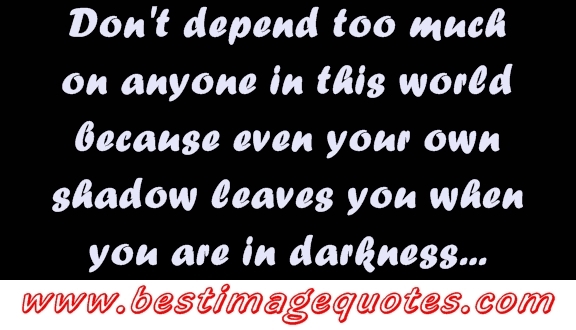 Posted Under: Independent, Life, Experience, Fake People, Quotes. Posted in Breakup, Depressed, Experience, Hate, Life, Pain, Reality and tagged Experience, Fake People, Independent, Life, Quotes. 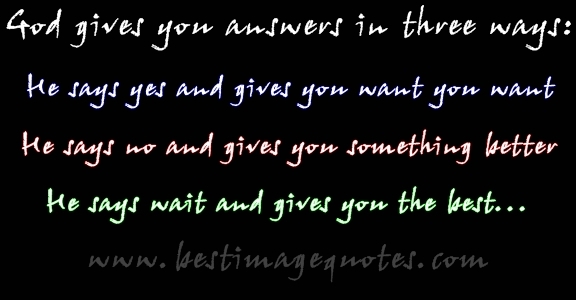 Posted Under: Loneliness, Alone, Breakup, Facebook Cover Pictures, Cover Quotes. Posted in Alone, Breakup, Cover Quotes, Depressed, One Liners, Pain and tagged Alone, breakup, Cover Quotes, Facebook Cover Pictures, Loneliness. Quote: Sometimes people choose to leave not because of selfish reasons. But they just know that things will get worse if they stay. Posted Under: Relationship, Breakup, Love, Life, Sad, Depressed, Quotes, Picture. Posted in Alone, Breakup, Depressed, Freedom, Pain, Quote for Girls, Sad and tagged breakup, depressed, Life, Love, picture, Quotes, Relationship, sad. Posted Under: Life Quotes, Regret Quotes, Experience Quotes, Sad Quotes, Depressed Quotes, Backstabber Quotes. Posted in Breakup, Depressed, Experience, Hate, Life, Pain, Quote for Girls, Reality, Relationship and tagged Backstabber, depressed, Experience, Life, Quotes, regret, sad. 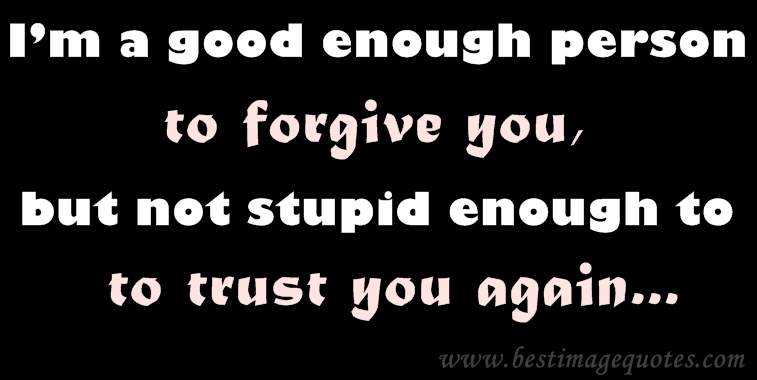 Quote: I’m a good enough person to forgive you, but not stupid enough to trust you again. Posted in Breakup, Depressed, Experience, Forgiveness, Freedom, Friendship, Life and tagged breakup, depressed, Forgiveness, friendship, Life, Quotes, quotes for girls, Relationship, Sorry. Some people accidentally walk on your feet and apologize, while others walk all over your heart and don’t even realize. 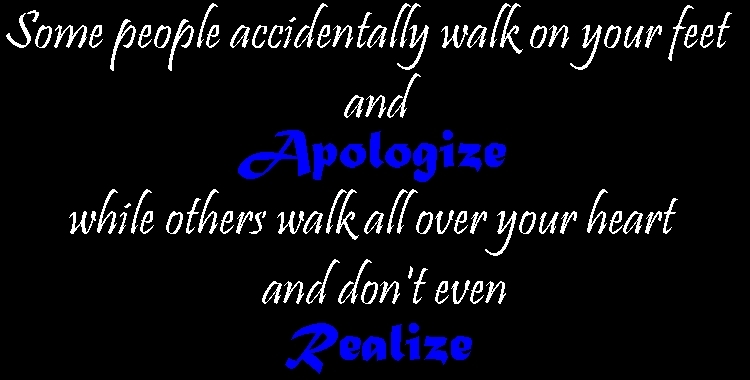 Quote: Some people accidentally walk on your feet and apologize, while others walk all over your heart and don’t even realize. Posted Under: Breakup Quotes, Sad Quotes, Mean Quotes, People Quotes,Ex Boyfriend Quotes,Ex Girlfriend Quotes, Quotes. Posted in Alone, Attitude, Breakup, Depressed, Experience, Pain, Reality, Relationship, Sad and tagged breakup, Ex Boyfriend, Ex Girlfriend, Mean, People, sad. 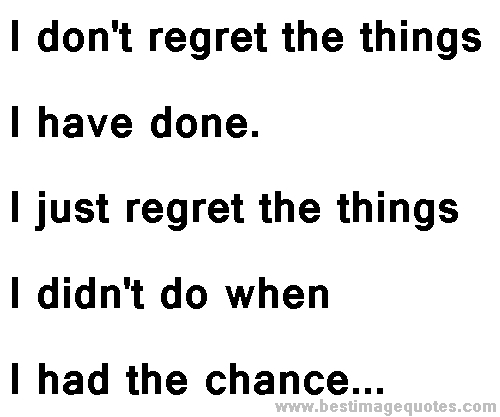 Posted Under: Regret Quotes, Disappointment Quotes, Depressed Quotes. Posted in Depressed, Sad and tagged depressed, disappointment, Quotes, regret.